SECOND FASTEST GROWING IN THE U.S. The Asheville Regional Airport (AVL) was named as the second fastest growing airport in the country by Bloomberg News, and the growth is continuing. With 27 consecutive months of passenger growth, and 11 consecutive months of double-digit growth, AVL has moved comfortably into the small-hub category of airports in the U.S.
AIRPORT FAST FACTS ► AVL is located just 12 miles from downtown, offers 50 direct flights daily to 17 destinations, including six international hubs, and is served by six airlines: Allegiant, American, Delta, Elite, Spirit and United. AVL is nearing the completion of $80 million in improvements, and recently opened a new five-story parking garage. ► TSA Pre✓® is now available at AVL. RECORD YEAR ► In 2018 AVL served more than 1 million annual passengers for the first time in its history. Passenger numbers grew by 18.6% compared to 2017, making 2018 the fifth consecutive record year of growth for the airport. NONSTOP DESTINATIONS/CONNECTIONS ► Atlanta, Baltimore, Charlotte, Chicago, Dallas/Ft. Worth, Denver (spring through fall), Detroit, Ft. Lauderdale, Newark, New York City (summer seasonal), Orlando, Orlando/Sanford, Philadelphia, Punta Gorda, Sarasota, St. Pete-Clearwater, Tampa, Vero Beach (seasonal), Washington, D.C.
Air travelers can now book non-stop flights from Asheville Regional Airport on United Airlines to Dulles International Airport in Washington, D.C. (IAD). This new non-stop route is available twice daily on United, with the daily departures planned for noon and 5pm. "Nonstop to Washington, D.C. and Dulles International Airport has been on our community&apos;s wish list for many years," said Lew Bleiweis, A.A.E., Executive Director of the Greater Asheville Regional Airport Authority. "The domestic and international connections available at Dulles will significantly enhance connectivity for travelers. Western North Carolina is also a popular destination for many in the D.C. area, and the new non-stop will open more opportunities for business, tourism and convention air travel to our area." "United&apos;s new service to our Washington, D.C. hub will provide more options for customers traveling to and from the Asheville area," said Omar Idris, United&apos;s managing director of Washington Dulles. 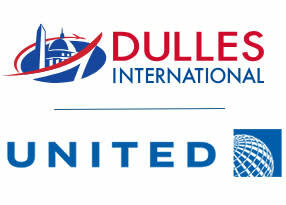 "From Washington Dulles, United offers numerous opportunities to connect to hundreds of United flights across our domestic and international network." 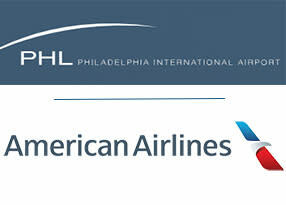 Air travelers can book non-stop flights from Asheville Regional Airport on American Airlines to Philadelphia International Airport (PHL) for travel starting on or after May 3, 2019. This new round-trip service will be offered daily, and will provide easy, nonstop access to Philadelphia, as well as many one-stop European connections. "The momentum of growth continues at Asheville Regional Airport," said Lew Bleiweis, A.A.E., Executive Director. "American Airlines has a long history in our region, and is a core provider of air service at AVL, through their Charlotte hub." Allegiant&apos;s service from Asheville to Sarasota-Bradenton International Airport (SRQ) began Feb. 22, 2019. The new year-round flights operates twice weekly. With the addition of this new route, Allegiant serves eight cities from Asheville Regional Airport. Flight days, times and the lowest fares can be found only at Allegiant.com. Air travelers can now book flights on an ERJ-175 (76-seat aircraft) from Asheville Regional Airport (AVL) on American Airlines to LaGuardia Airport in New York City (LGA) for travel starting on or after May 4, 2019. This new seasonal, nonstop route will be available on weekends this summer. American Airlines (AA) daily nonstop service to Dallas Fort Worth International Airport (DFW) begins May 3, 2019. The route will be offered on the Canadair CR-9, a 76-seat aircraft with dual class service. "Daily, year-round nonstop service to DFW has been on our airport&apos;s and community&apos;s wish list for many years," said Lew Bleiweis, A.A.E., Executive Director of the Greater Asheville Regional Airport Authority. "DFW is an international hub that offers excellent connections to the western U.S., as well as Central and Latin American destinations." Air travelers can now book nonstop flights from Asheville Regional Airport (AVL) on Delta Air Lines to and through Detroit Metropolitan Wayne County Airport (DTW) for travel starting on or after June 8, 2019. This new seasonal nonstop route will be available Saturdays between June 8 and November 2, 2019, and will be operated on the Canadair CRJ200 50-seat regional aircraft. 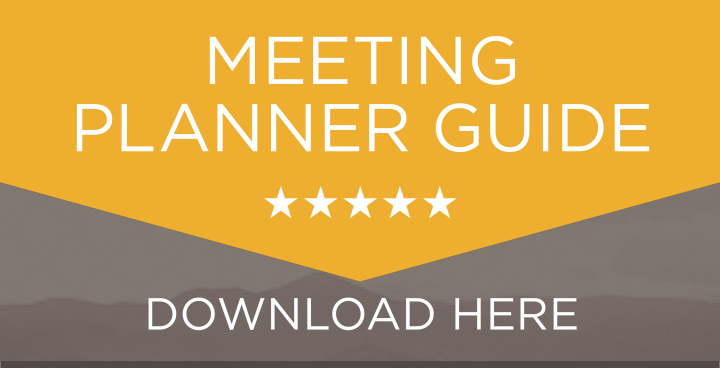 Asheville has a range of conference hotel options, with a rapidly expanding hotel inventory. Located at the center of two major interstates and home to an airport experiencing record growth, getting to Asheville is uncomplicated for meeting attendees. 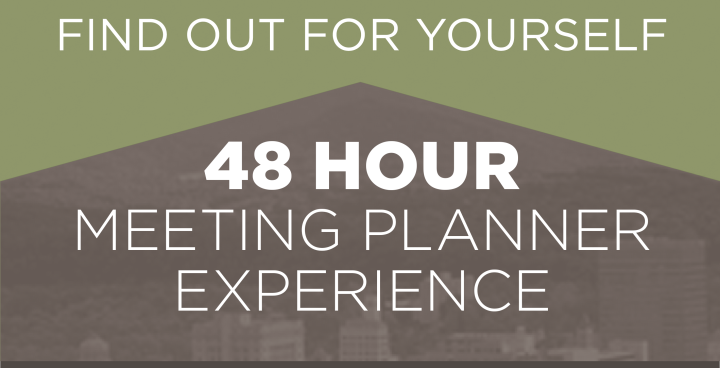 Learn more about Explore Asheville&apos;s complimentary services for meeting planners. 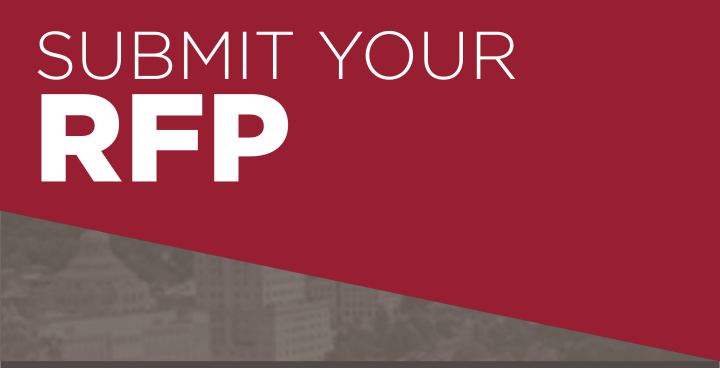 Ready to send us your RFP? Click the button below or email it!